The percentage of Hepatitis C cases reported in Clermont County rose 140% from 2009 to 2012. 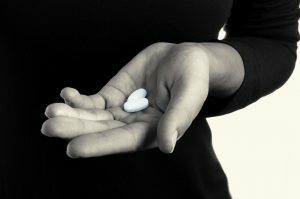 It is suspected that the increase in IV drug use has contributed to the spread.Drug addiction has dangerous side effects and using opiates, such as heroin, by injection, can lead to the spread of infectious diseases like Hepatitis. Hepatitis is a viral infection that impacts the liver, which can ultimately lead to liver failure and death. 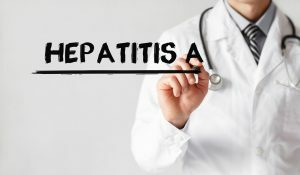 The three most common types are Hepatitis A, B and C. Many people become infected with Hepatitis through sharing needles and may not even realize they have it; however, many forms of this disease are treatable and preventable. Clermont County Public Health is working to address these issues by offering vaccines to prevent the disease and free testing to diagnose the disease. Hepatitis A and B vaccines are offered to underinsured or uninsured adults in certain high-risk populations. Additionally, on the first Tuesday of the month, Public Health offers free, confidential HIV testing.